Invinski was a comfortable winner at Echuca today. After settlling back off a fast tempo, jockey Mitch Aiken was able to angle into clear running on the home turn and hold off all challengers. 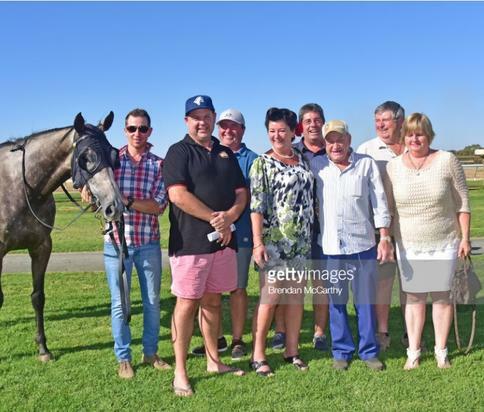 It was great to get another winner for a great group of owners.